Trans. Korean Soc. Noise Vib. Eng. 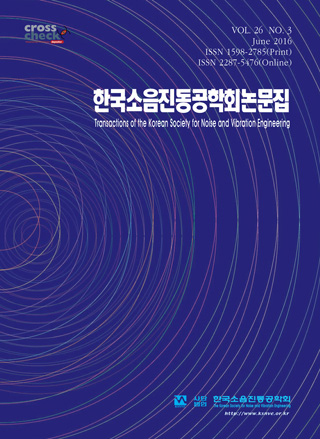 Journal of KSNVE(Bi-monthly) was launched in August 1991 and the Transactions of the Korean Society for Noise and Vibration Engineering (Trans. Korean Soc. Noise Vib. Eng.) has been published bi-monthly since July 2001 separately from the journal.